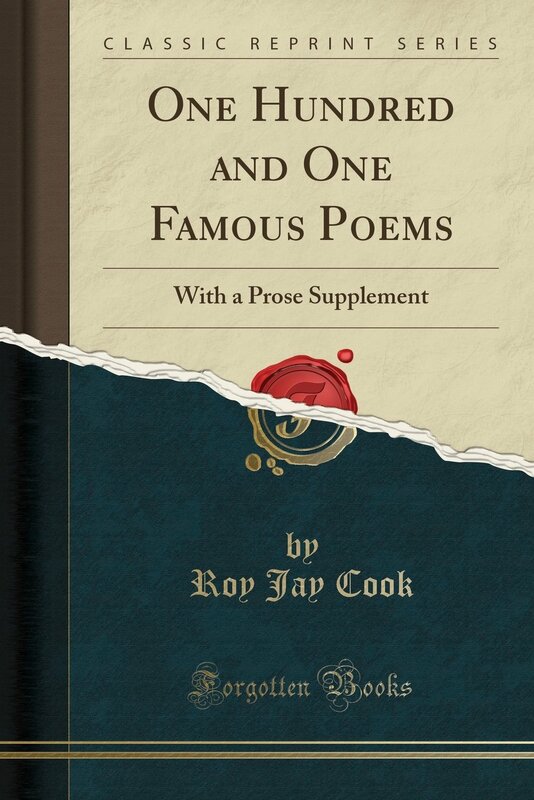 One Hundred and One Famous Poems is a book recommended by Marva Collins because it contains these classic and inspirational poems. “Invictus ” – one of the poems in this book – is so inspirational that an enlarged copy of it is displayed on the walls of The National Headquarters of Rainbow PUSH Coalition in Chicago. This book is a selection for our special collection.